If you’ve ever dreamed of being on one of those “30 under 30” or “40 under 40” lists, like “the top 40 women in business who are under 40 years old,” welcome to the club. I used to fantasize about that. But as I watched the opportunity to be a “20 under 20” pass me by, followed, what felt rather quickly and unsuccessfully, by the “30 under 30” moon shot, I started to realize that maybe I didn’t really need to be on one of these lists. I still have almost a year to make the “40 under 40,” but I truly don’t care anymore. You know why? They don’t make these lists for 40 Best Moms under 40, or 40 Most Caring and Compassionate Friends under 40. There’s no 40 Kind People Under 40, and since my husband has only the one wife (me! ), there’s definitely no list of 40 Best Wives Under 40 that is applicable to my life (and besides, um, ew, who wants that list?!). The things I care about in life are never going to have the “# under #” appeal, and that’s probably for the best. 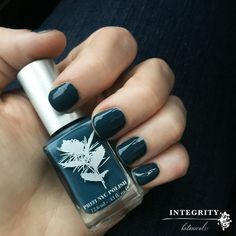 However, there are still a few lists I would like to see, and one of those is 5 Green Beauty Products With Under 5 Ingredients. Isn’t that exactly the kind of thing we should be celebrating? I mean, don’t get me wrong. 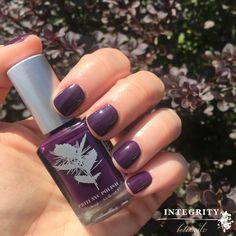 I love a great, complex formula as much as the next product junkie— my beloved Vintner’s Daughter Active Botanical Serum is famously infused with 22 active botanical ingredients and I would never want to give up a single, perfect one!— but there are times when I long for simplicity. So, as I turn 39 this month, showing no signs of being on any of the very exclusive “39 under 39” lists, I present to you instead this “5 under 5” list; five super-effective, completely luxurious products that are made from only 5 super-pure, incredibly potent ingredients OR LESS! That’s a pretty cool trick, no? To make something from so few components that still WORKS!?! 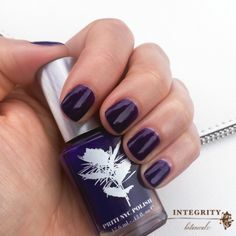 I remember the first time I tried a small sample vial of this incredible oil. I was out of town, so I packed the tiny container knowing it would be enough for the two nights I was to be gone. I carefully doled out half of it to used as a moisturizer the first night, thinking, “gosh, I hope I like it, because it’s all I brought.” As I spread it on my damp face, I started to smile, because I knew I was going to not just like it, but LOVE it. It has a dreamy, thick texture that basically screams “I will moisturize your skin!” (but in a gentle, loving way, of course! ), and a scent that can only be described as what I imagine the air smells like in heaven, if such a place exists. La Flora is scented with Cactus Flower oil imported from Florence, Italy, and I’ve never smelled ANYTHING like it. When I woke the next morning to find that my skin was silky-soft and renewed, I was hooked. I couldn’t wait to get a full bottle so I could apply it day AND night. La Flora is particularly good for sensitive skin and for skin recovering from trauma like sun damage or acne scars, but it’s really meant for all skin types. Whatever your issue— fine lines, acne, irritation, etc.— you’re going to fall in love with La Flora. Plus, did I mention, it smells incredible. I am trying to convince La Bella Figura to make it into a perfume for me, but in the meantime, I just keep applying it regularly, sniffing my own skin with joy, and enjoying my resulting smooth, glowing complexion. This is one of the rare products that both my kids and I adore. In fact, it’s one of the rare ones we fight over. 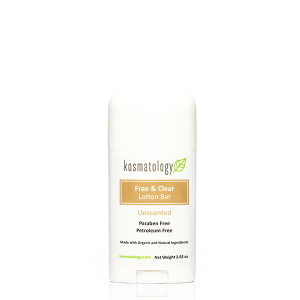 I love it’s convenient stick application and super pure ingredients, they love that it’s unscented and “tickles” as I apply it to their bath-damp skin. Kosmatology founder and pharmacist Janis Covey created this stick product for her own daughter who was struggling with eczema as a baby. I wrote about it for our eczema article recently, but I also recommend it to people with “normal” skin. My nephews, for example, don’t like scented products, so they each got one of these lotion bars as a present last time we visited. My husband wanted a lip balm that wasn’t shiny. Enter the travel size Lotion Bar that doubles as a lip balm. Basically, this is a do-all, end-all, be-all product, and there’s no reason not to have a few of them on hand at all times. Seriously. I give the minis away to friends like candy because I want everyone to experience the joy!!! I really had no idea that something this fun and exotic and luxurious could possibly only have 3 ingredients. 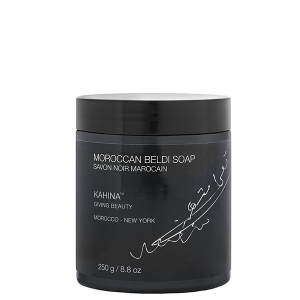 I tried this beldi soap a while back, not really looking at the ingredients— because I trust Kahina implicitly, so I didn’t have to worry— and could not believe it when I realized it was just made of olive oil, water, and eucalyptus leaf oil! I was so shocked, because this is one of those high-end, spa-style treats I expect to be really expensive, but it’s not! Plus, it’s wonderfully simple and easy to enjoy! I think this soap also makes an incredible gift, next time you’re looking for something to bring a friend you are visiting, or something that you bring as a hostess gift to a party. I just love how unique and unusual it is, while still being affordable. It also has all this great cultural history you can read about— beldi soap is a traditional Moroccan Hammam ritual. In fact, Beldi means “authentic” or “traditional” in Moroccan! It’s just true, y’all. You can tell the difference when you feel this oil in your hands. When you smell it, when you see the results it brings, when you feel the solid-to-oil texture. The process of refining ingredients can strip them of their natural properties, so the fact that RMS has found a way to preserve the antioxidant and healing properties of this magical coconut cream is important. This little pot of wonderfulness can be used as a makeup remover, moisturizer, bath oil, internal supplement, and, wait for it, a deodorant! Basically, there’s nothing it can’t do! Also, it could go without saying that this formula is non-GMO, non-nano, gluten free, soy free, and cruelty-free, but I’m gonna say it, because, wow. I love you, RMS! 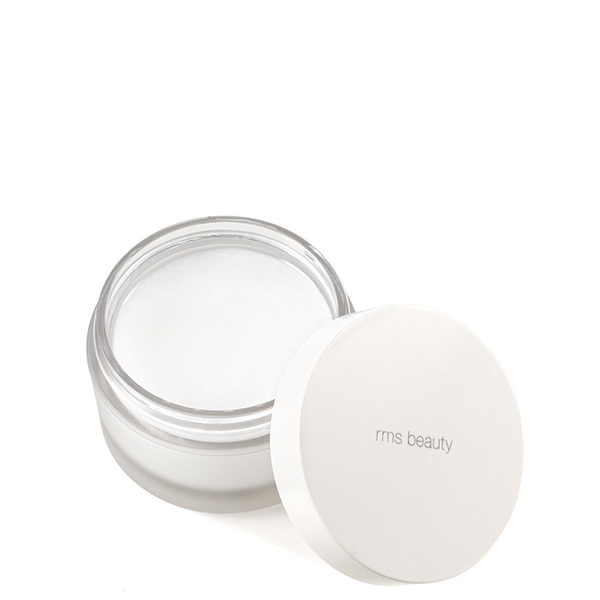 ** Bonus: I also adore RMS’ “un” powder, an invisible setting powder with JUST TWO INGREDIENTS! They are really good at this minimalist thing! 4 ingredients: Mica (CI 77019), Titanium Dioxide (CI 77891), Zinc Oxide (CI 77947), Iron Oxides (CI 77491, CI 77492, CI 77499). This was the first Green Beauty foundation I ever loved. I remember testing out Alima Pure before my first kid was born— a looooong time ago now!— and breathing a sigh of relief that I had finally discovered a truly green formula that made my skin look flawless and made me feel comfortable to wear while pregnant and with my soon-to-be newborn. That’s no small thing, and it helps that it has just 4 ingredients, all of which are vegan, gluten-free, and hypoallergenic, naturally! It’s also non-nano, which is a good thing to look for with powders, especially ones you’ll be using around kids. I love how this foundation makes my skin look even and flawless, and allows me to skip a step of using clear setting powder on top of foundation, because it has such a nice, matte finish. Finding my shade was easy with samples and the guide Alima provides, which helps you figure out the two dimensions of your shade: the undertone and the depth. Plus, with a whopping 37 shades of foundation, it’s not just the most nuanced but also one of the more inclusive shade ranges in Green Beauty. It doesn’t feel cake-y or settle in fine lines, just creates a wonderfully smooth canvas for other makeup, or a perfect wash of color on its own. Perhaps I am getting wiser with age. Maybe not “40-under-40”- style wise, but actual, real-life-useful kind of wise. I hope I am learning that there’s a particular magic in simplicity, that not everything needs to be either complicated or fancy, and that some of THE most fancy things are actually incredibly simple. 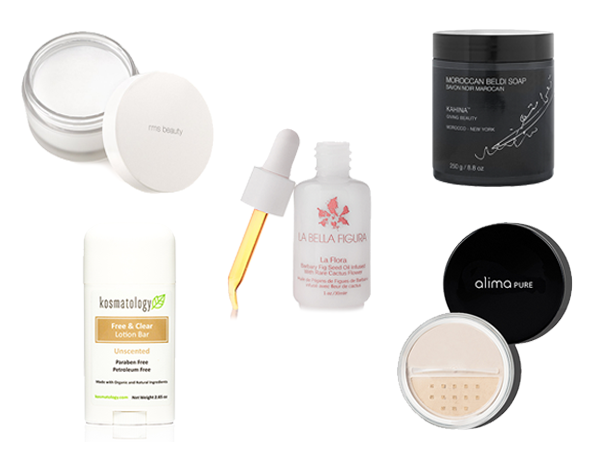 And sometimes, like these 5 under 5 products, less is truly more.